The Original Peg Jump. Downloaded by Millions. 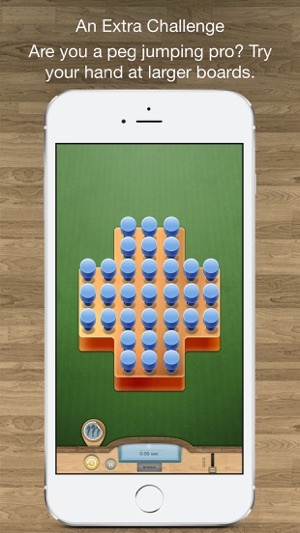 Peg Jump provides that old fashioned family fun - on your iPhone and iPad! 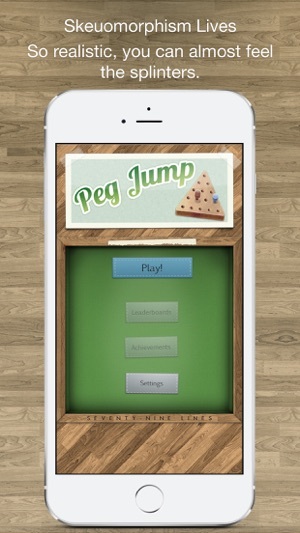 Peg Jump is sure to bring back those childhood memories. Whether it's laying in your grandparent's living room, watching Judge Wapner on The People's Court™, or waiting for your Chicken n' Dumplins at your local Cracker Barrel™. 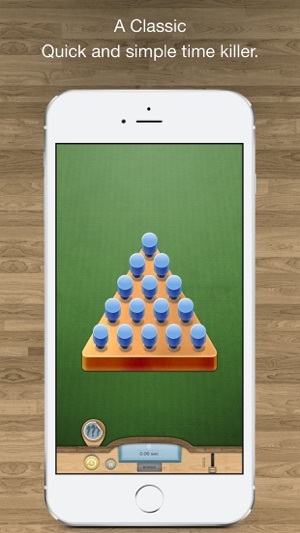 Peg Solitaire has been a family favorite for years! 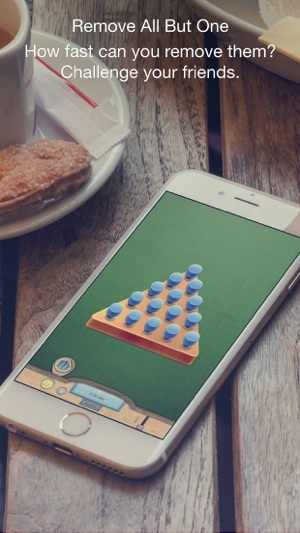 This little game is simple, yet surprisingly challenging. 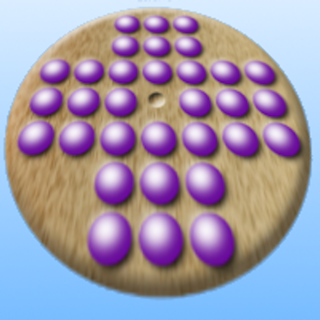 Moves are made similar to checkers, by "jumping" pegs to remove them. Can YOU leave only one peg? 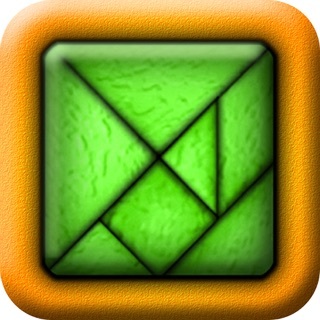 Already know how to solve the famous triangle puzzle? Give the english board a try! 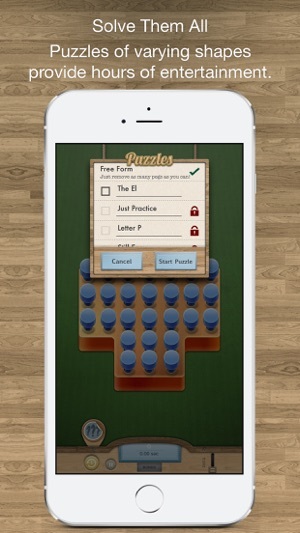 The Peg Jump Pro add-on provides a new board, 30 new challenging puzzles, and has all the Peg Jump fun, without the ads. - Games don't freeze when finished (sorry, we get a bit rusty when we take years between releases). - Sound on/off switch is respected throughout the app. - New IconNow compatible with iOS 11! This is a fun game but the scoring makes no sense. My best times have lower scores than slower times. There is no explanation of how the scoring is determined. 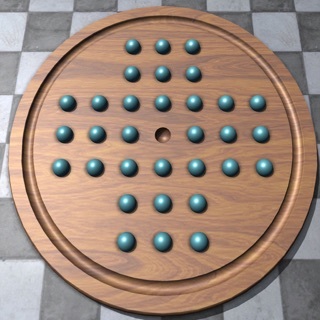 My best time is 5.68 seconds to solve the classic board with one peg left in the starting hole. For whatever reason that score is over 2000 points less than my high score. Great layout for fat fingers. Would give it 5, but can't stop it from making noises. Even with 'Sound Off' it still makes too many corny noises. 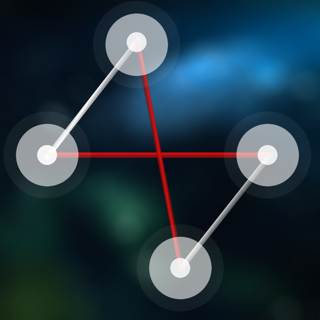 To turn off noises you really have to lower phone volume which creates problems with ringers n alarms.